Starting as an IT tech, Warner rose through the ranks before starting his own business in the California Bay Area and expanding into Reno, Nevada. 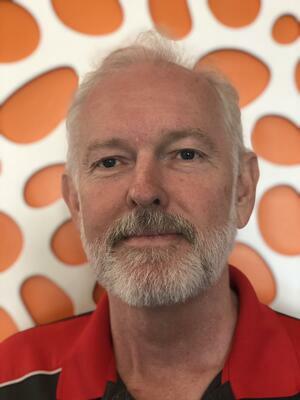 Berton will be reporting to Vice President of Professional Services Steven Ellis who says Warner will play a key role in the continued development of his team, “Berton brings a fresh point of view to Team Ninja. He’s very knowledgeable and enjoys sharing that knowledge with everyone on the team.” He will be working on a per-project basis and will take escalated calls from junior technicians as necessary. Warner is currently working on merging and incorporating domains from recent acquisitions into the current Office1 domain while bringing the cloud-based Microsoft SharePoint online for document, media management and storage between all Office1 branches. During his free time, Warner enjoys playing his guitar, hiking and mountain biking while growing his inspirational YouTube channel called, “Bawiii”, where he talks how to be happy and enjoy a good life.